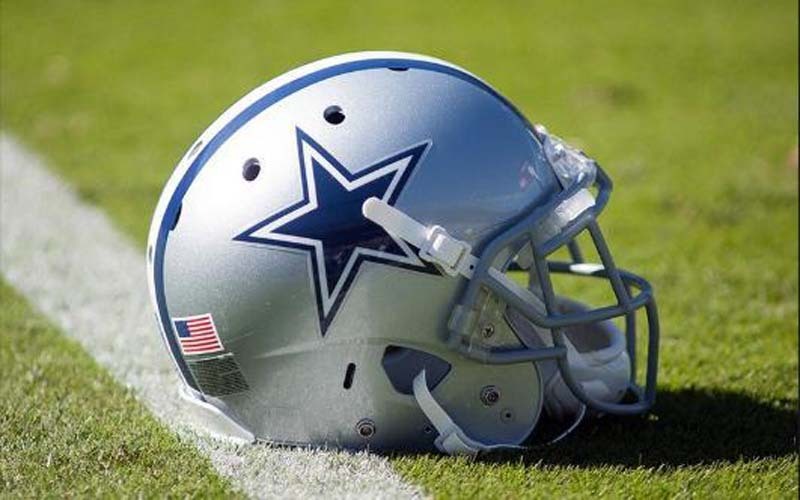 Dallas right guard Zack Martin left Saturday night's preseason game against the Cincinnati Bengals with a knee injury that potentially could be a significant blow to the Cowboys. The 6-foot-4, 309-pound Martin was injured on a 7-yard run by running back Rod Smith in the first half. It appeared that his knee was hit by a helmet. [post_ads]After staying down on the turf on one knee, Martin was escorted into the medical tent on the sideline and then was limping as he was taken to the locker room after about 10 minutes. Kadeem Edwards came in to replace Martin. The Cowboys entered the game with limited personnel on the offensive line. Starting center Travis Frederick sat out because of recurring neck stingers and backup guard Joe Looney was playing in his place. Another backup guard, Marcus Martin, was lost for the season in the preseason opener with a torn ligament in his right big toe. Zack Martin has made the Pro Bowl each season since he came into the NFL in 2014 and twice has been named first-team All-Pro. He has not missed a game because of injury since he entered the league. In June, Martin signed a contract that elevated his salary to the highest for a guard in the league. His new six-year, $84 million deal includes $40 million in guaranteed money. Cowboys starting safety Xavier Woods also left the game against the Bengals with a hamstring injury that occurred when he nearly intercepted a pass by Cincinnati quarterback Andy Dalton in the second quarter.